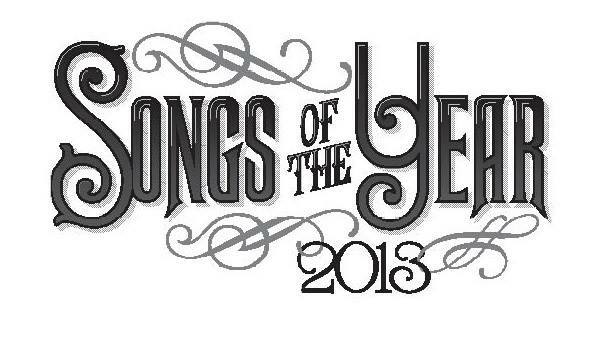 Congratulations to Black Star Riders, Beth Hart & Joe Bonamassa and Tracer on making the Classic Rock Magazine top songs of 2013 list. I’m very proud to have engineered these with Caveman! producing.